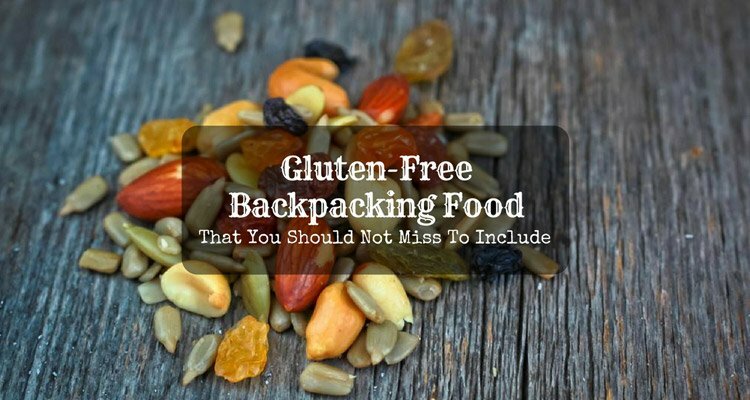 When I started doing outdoor activities such as hiking, backpacking, and camping, I had always been using a tent as my outdoor shelter. With my various adventure with it, I can say that I was always satisfied with what it provides me during my trek. 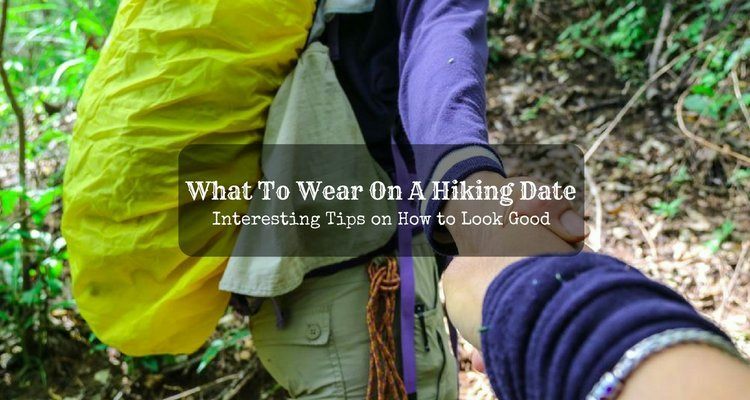 But one time, a friend of mine advised me to try bringing a hammock for my next hike. 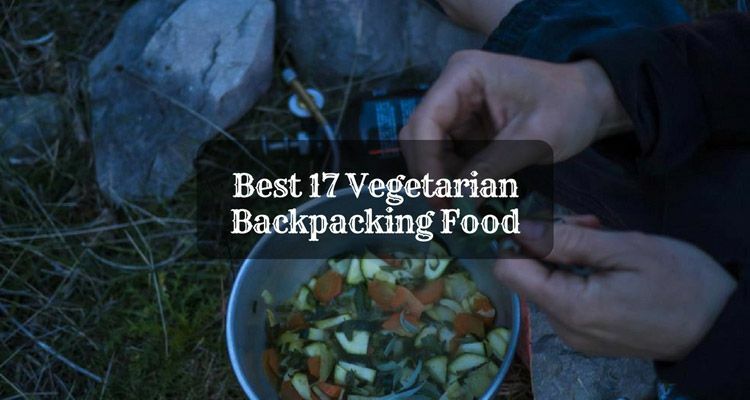 Since then, I shall say that I was always confused about what to bring for my next outdoor adventure. 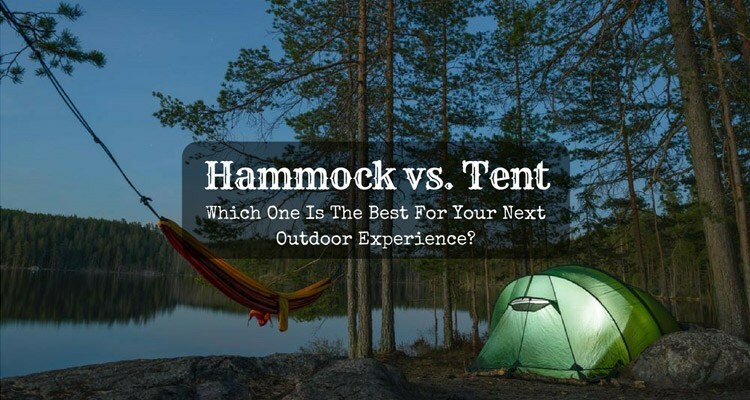 If you have the same experience regarding hammock vs. tent, I suggest that you read this writing piece so that you would not get stumped by choosing which backpacking equipment is the best for you to bring. 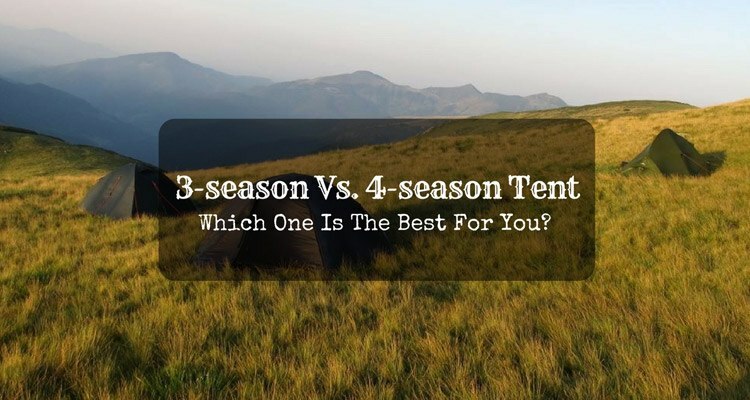 The 3-season vs. 4-season tent debate has been one of the most interesting topics of many backpackers. The difference is not complicated, but knowing how one is distinct from the other will surely save you a lot of money and regrets. 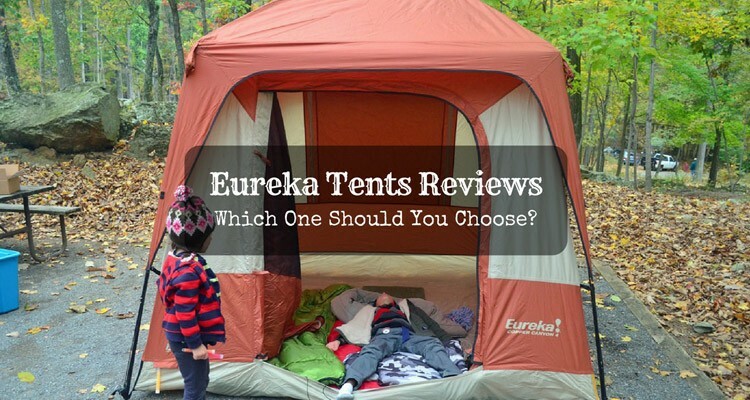 Are you planning to buy one but undecided which of these two is the best for you? 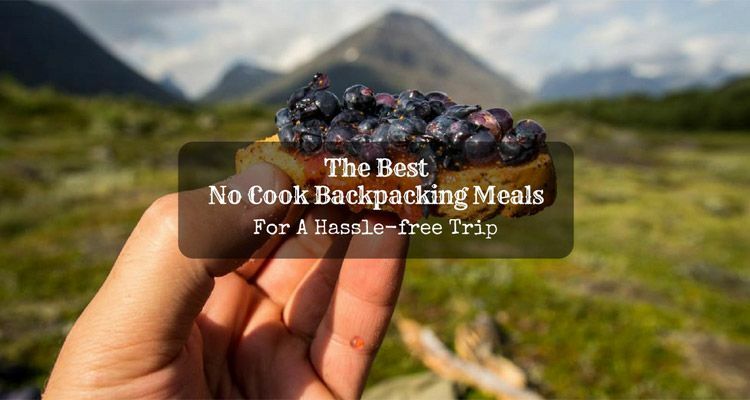 If yes, keep reading as I have prepared some important points you have to consider before making an order. If you are an outdoor enthusiast, I know you are aware that getting some sleep is very vital for your adventure. In other words, getting tired and needing to rest are some of the things that you may experience. Once you do not sleep or ease up yourself in a tent, you may not enjoy your future activities as you might have no energy anymore. 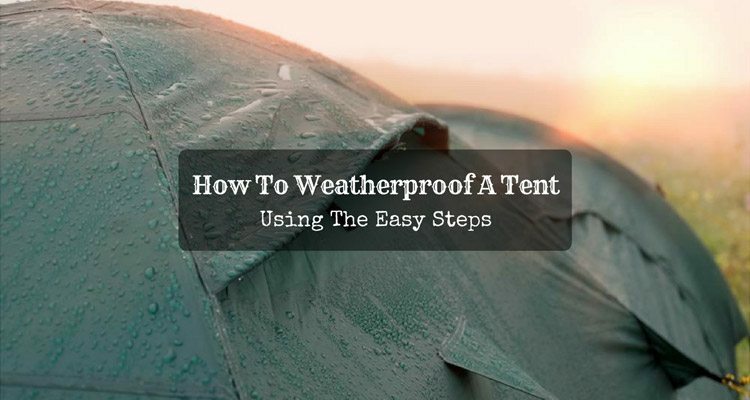 Even though tents are invaluable especially during sudden weather changes, there are instances your reliable tent is leaking while you are taking a rest. Admit it or not, this inevitable matter can be an unpleasant situation especially if you do not know what to do.